Tumblr is a great blogging platform and social community for people who like writing blogs with multimedia files such as videos, gifs or images. Lots of people have asked that how to download a video from Tumblr when they are browsing the website, and find a lot of interesting stuff and want to keep them on their computer or mobile devices. However, the site doesn't provide you the download option directly. So now we are here to help you to today. In this article, we will share multiple ways about how to download videos from Tumblr in this guide today. iTube Studio is the first choice for you to download videos from Tumblr on computer. This is a desktop video downloader program that allows you to download Tumblr videos on Mac and Windows computer, and the transfer feature is also provided in this program which can help you to transfer videos to iOS and Android after downloading. It works without using iTunes for iOS devices. When downloading Tumblr videos using iTube Studio, you are not limited to one video at a time as the video downloader supports batch downloading. The following guide will show you how to download videos from Tumblr with iTube Studio in detail. Download videos from YouTube, Tumblr, Facebook and 10000+ sites with one click in browser. Record computer screen, online videos, chat tools videos calls quickly. Download Tumblr videos in 3x faster speed using turbo mode of the program. Download high quality HD, 4k video formats in one click only. Fully supports downloading and converting videos in 150+ formats. Download and install iTube Studio desktop program on Mac or Windows then start it by double clicking on the program icon. Go to the Tumblr website or any other video site and copy the URL of videos. Now go back to iTube Studio program and click the paste URL button which is available there in the upper left side. 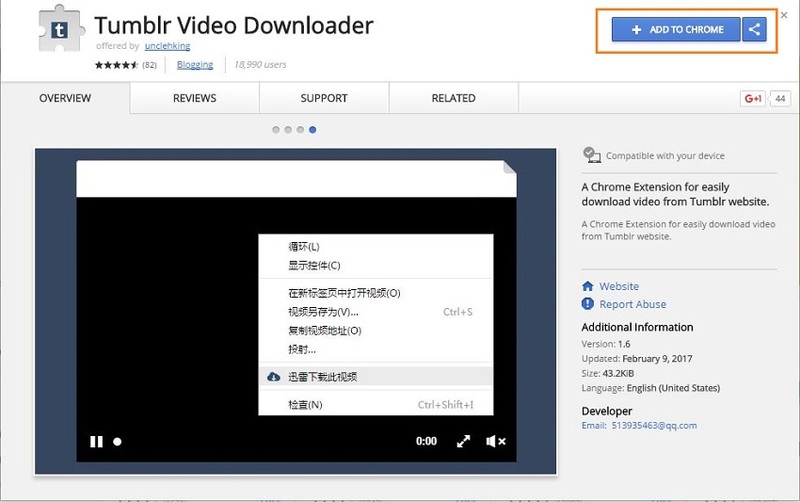 It will automatically analyze the video URL and start downloading. Once the download is finished you will find it in downloaded category of iTube Studio. Now if you want to convert video then click on convert beside the video info or click on Transfer if you need to transfer video to iOS or android mobile. KeepVid Android is a part of KeepVid family which is used to download videos on mobile devices directly. 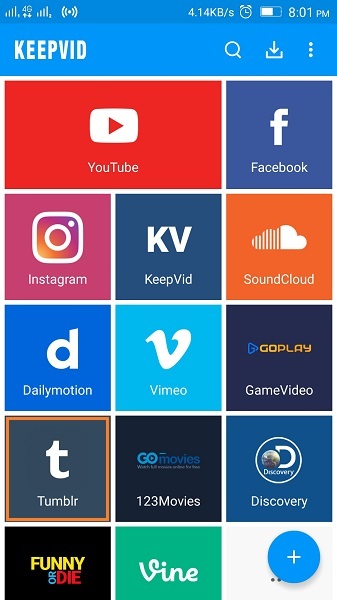 By using KeepVid Android, you'll be allowed to download videos from YouTube, Dailymotion, Facebook and other major sites. 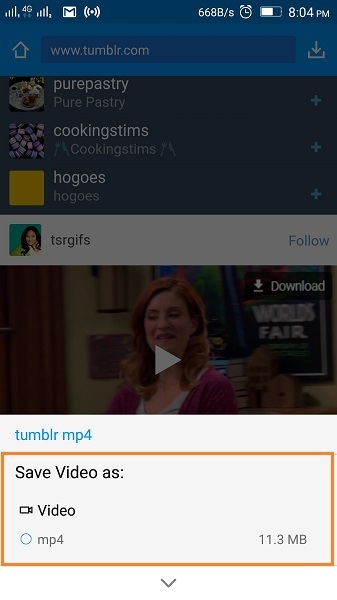 So you can download the videos which are shared from other video sites on Tumblr. This Android video downloader app supports batch video downloading and downloading YouTube to MP3 directly. You just need one tap to download Tumblr videos with it. Fully supports Tumblr to download videos and other 28 sites are also supported. 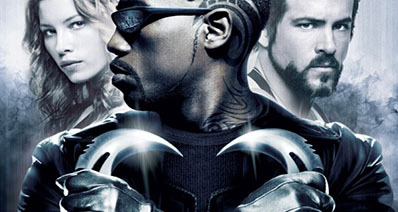 It can download videos up to 4k format and all HD format (up to 720P) downloading is supported. Free app and download video from Tumblr to SD card. Extract YouTube videos as mp3. 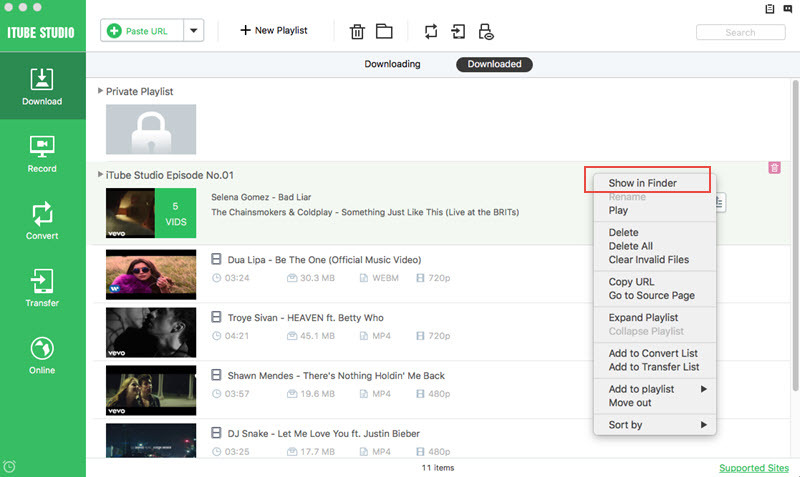 Download videos in batch with 3x faster video downloading speed. Step 1 Download the app on android from the website link below and install it. After installing app tap on it to launch on Android. Note: if you are installing app outside of play store first time then tap on Setting > Security > turn on “Allows installation of apps from unknown sources”. 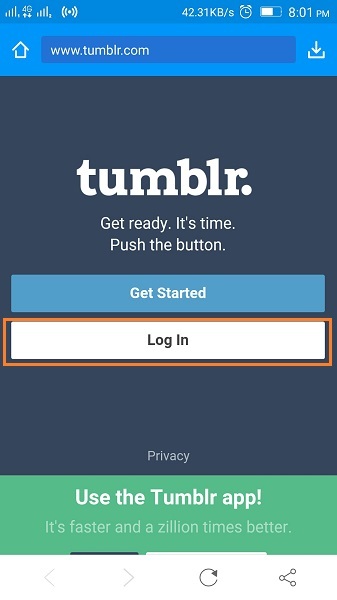 Step 2 After launching the app tap on Tumblr button and login to your account. 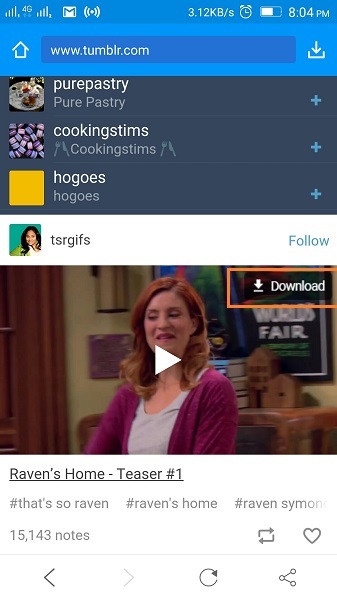 Step 3 Once you have successfully logged in to your account just find any video on Tumblr and there a download button will appear in upper right corner of video. Tap on this button. Step 4 Now you tap on any available format from the formats popup. Step 5 When you tap on the format downloads will automatically start. 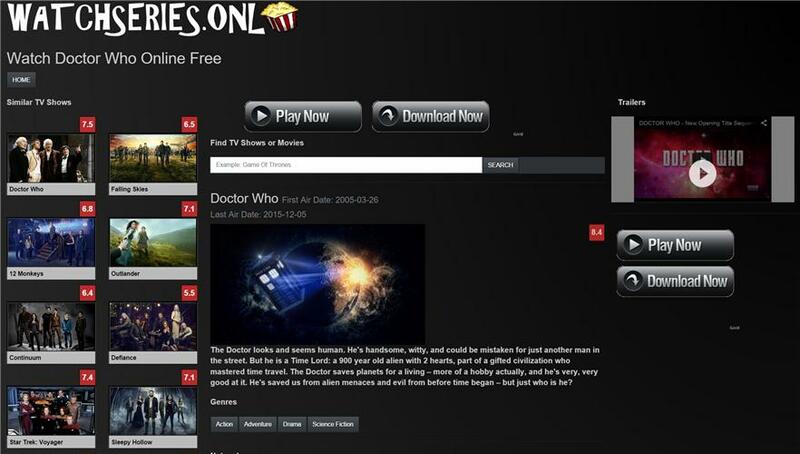 TubeOffline is an online video downloader website which enables you to download videos from Tumblr one by one. This website is the top-class online Tumblr video downloader because it supports multiple sites and five audio & video formats for output. This online video downloader website is totally free to use, and you're able to download Tumblr videos easily with this online downloader without the need of signing up or registration. Step 1 You have to find out videos on Tumblr website first to download them. So head to Tumblr and copy video URL. Step 2 Open the video downloader website now and input the URL of video then click on “Get Video” button. Note: By default output format is MP4 here you can choose another format as per your need before clicking on “Get Video” button. Step 3 Website will analyze the URL and redirect you to the next page. Here you will get link to download your video. Tumblr Video Downloader is a Chrome browser extension. There are other extensions also available for different browsers such as Firefox, Opera, and so on. This Chrome browser extension is very fast video downloader extension for Chrome because after installing it in Chrome you just need one click to download Tumblr videos. 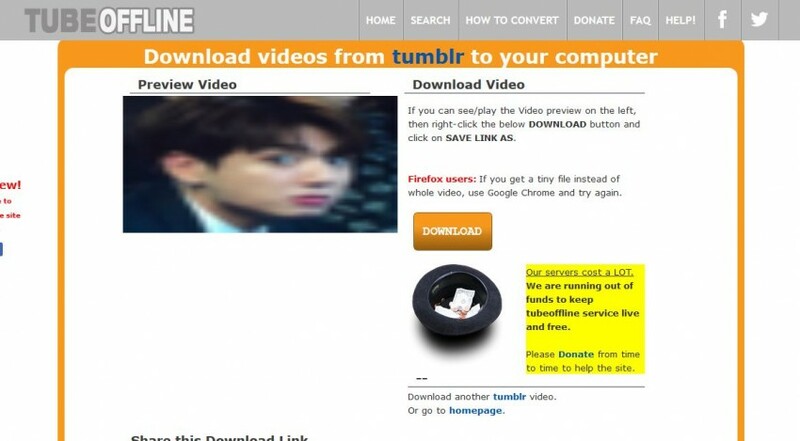 But note that this browser can only download those videos which are uploaded on Tumblr. Downloading shared videos is not possible to download using this plugin. Step 1 Head to the Chrome browser and launch it. Copy and paste the above URL of extension then press enter. You will be there on the extension page now. Click on “Add to Chrome” button and then click on “Add Extension” in the popup. “Add to chrome” button will be turn in “Added to Chrome” after adding plugin. Step 2 Open the Tumblr website and move cursor on any video which is uploaded on Tumblr by bloggers. A red color download button will appear when you move cursor on video click on this button. Step 3 That’s it video will be downloaded now in the hard drive. Conclusion: There are 4 different ways we have told you to download Tumblr videos in this guide. 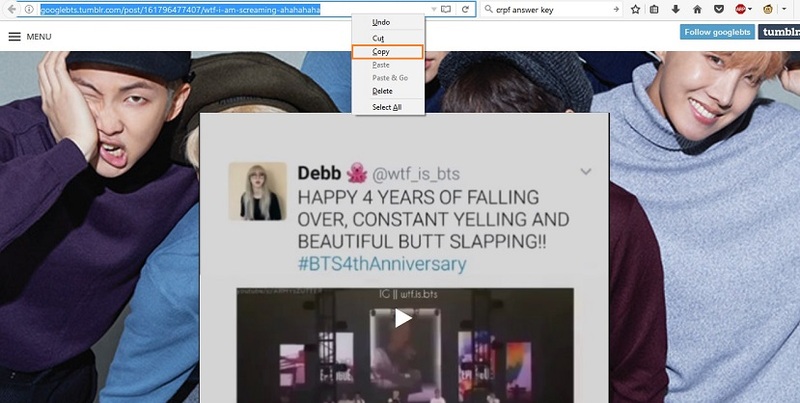 You can use any of them to download video from Tumblr, but each of them fits different situations. If you want to enjoy a stable downloading process without any hassle, you can go for iTube Studio. This desktop Tumblr video downloader can download, convert, record and transfer videos for you with ease. If you want to download videos from other video sharing sites, you'll aslo be able to get the work done with the help of iTube Studio.